Dozens of B.C. homes have been turned into rooming houses for addicts who want to kick their habit — but former residents and neighbours complain some of the privately run 'recovery homes' are overcrowded, unsupervised, dirty and unsafe to live in. Dozens of B.C. homes have been turned into rooming houses for addicts who want to kick their habit — but former residents and neighbours complain some of the privately run "recovery homes" are overcrowded, unsupervised, dirty and unsafe to live in. "There's big money in recovery houses," said former recovery home resident Glenda Small. "The people who run these places, they are governed by no rules. They don't have to answer to no one except their pocketbook." Several former and current residents told CBC News there is a wide range of homes, from excellent to downright dangerous. They said the trouble is they are unregulated in B.C., so there's no way to tell the good from the bad from the outside. 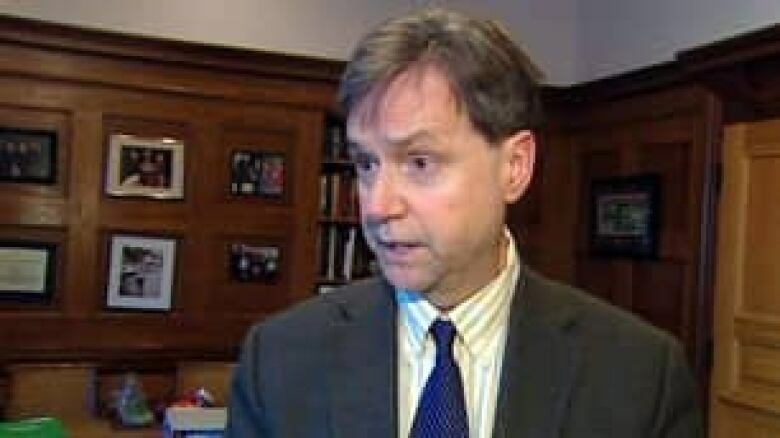 Health Minister George Abbott said he has heard those kinds of complaints and his department plans to bring in licensing and new regulations in the coming months. "There is a lot of work being undertaken currently through the Community Care and Assisted Living Act to try to identify an appropriate process for recovery houses," said Abbott. "The house I was living in had 22 people in it, and I was given $500 a month to cook for 22 people," said Small, who added she was kicked out after she complained about the lack of food. According to several current and former residents, the recovery homes are run like private businesses and more are opening every month. Organizations with names like Mending Spirits, Step by Step, Awakenings and Cornerstone rent several inexpensive homes in suburban neighbourhoods, homes that are often in disrepair. They then rent out spaces to drug addicts and/or alcoholics who want to kick their bad habits. Typically, the homes collect room-and-board money from the addicts by arranging to have their monthly welfare cheques paid directly to the organization. Residents said they are often left to essentially run the homes on their own, with little or no direct supervision. Some residents are given supervisory roles, while others are supposed to cook and clean. "It's just like the animals running the zoo," said Small. According to Small and other residents, people who have problems are often kicked out without notice, while the recovery house organization keeps their welfare money for the rest of the month. 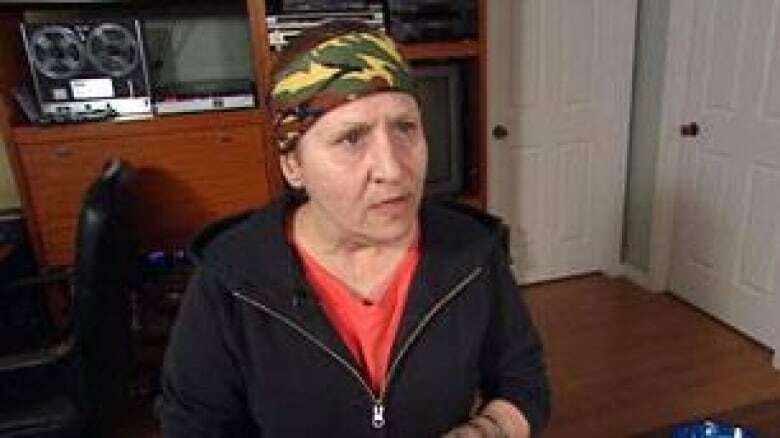 "They take some people's money and kick them out and don't give them a dime back," said Fern Lucier, another former Surrey recovery home resident, who said she left voluntarily because she couldn't handle the "chaos." "They [the organizations] live off these people. They literally live off their fear, their anguish, their anger and their brokenness," said Small. Lucier said many residents don't complain publicly because they fear being kicked out. CBC News spoke to several recovering addicts who didn't want to be named or appear on camera. "They're afraid to say anything about anything…because they're homeless and there [in the home] there's at least some security. They do whatever they are supposed to do so they have a roof over their head," said Lucier. Recovery homes aren't governed by the province's Residential Tenancy Act, which sets rules for when and how tenants can be evicted, because it is not the usual landlord-and-tenant arrangement. There are an estimated 100 recovery homes in Surrey and dozens more throughout the Lower Mainland and Fraser Valley. Small claimed that in the worst places there is sexual abuse of young female residents and drug use. "There's been sexual misconduct often in lots of them, lots of them," Small claimed. "I was told about this one place that literally you walked in and you could score [drugs]. If you had no money, you stayed upstairs. "If you had money you could go downstairs because there you could buy dope — but upstairs was all recovery," Small said. "One can seemingly put up a shingle on their house and call themselves a recovery house," said Surrey family physician David Henderson. Henderson is Lucier's family doctor. He said he has heard disturbing stories from several patients who live in recovery homes. "Many [recovery homes] are unstructured, without regular [addiction recovery] meetings, without regular work on the addiction issue," Henderson said. "Patients also tell me that the foods are often poor quality or small amounts of nutritional foods." "There's inadequate bathroom facilities, cooking facilities — the place was dirty," said Surrey resident Charlie Morton, who has a recovery house across his back alley. Morton said that last fall he began donating food, furniture and appliances to the house and doing repairs there, after he met the residents and saw how they were living. "The taxpayers are paying for this thing, and I don't think that taxpayers —myself included — knew that this is where great sums of money are being spent," said Morton. The Mending Spirits Recovery Society runs the home near Morton. Canada Revenue Agency records show the organization is a registered charity. It reported to the CRA about $1 million in "revenue from provincial/territorial governments" since 2002. "I would see people driving up in a Mercedes-Benz," said Morton. "I think we need to have an investigation of it. A really serious study needs to be done." CRA records also show Mending Spirits listed "ongoing programs" such as "one-to-one counseling, camping, skiing, doctor's appointments, HIV talks and seminars, computer classes, Friday night fun nights, homework assignments … money management, life skills." "They weren't getting any help at all," said Morton. CBC News tried to contact Mending Spirits director Cheryl Myers, but was told by residents she was out of town and could not be reached. Troy Pedersen, a current resident who said he is a qualified substance abuse counsellor, said he and other residents have cleaned up the home significantly since the time when Morton began complaining. "I put in very strict guidelines for the other residents," said Pedersen. "It's hard to know what led to them having problems in here [before]." "I've been looking after the home for three or four months now. Me and a couple of other people really turned the place around." 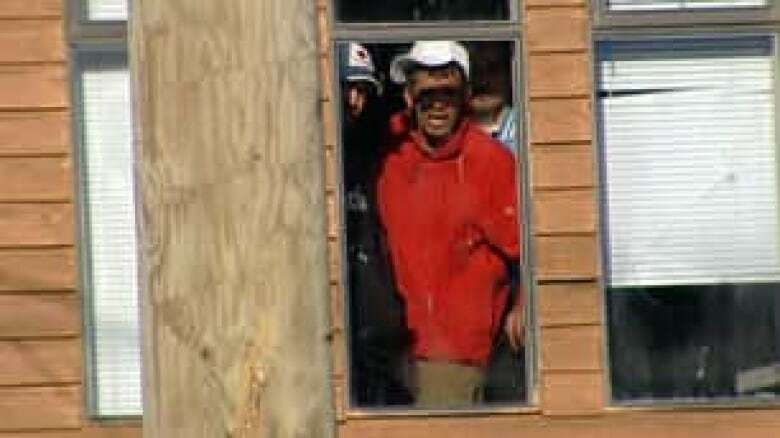 Pederson would not allow CBC News inside the home with a camera because he said he didn't have the authority, He said there are only eight people living there now. 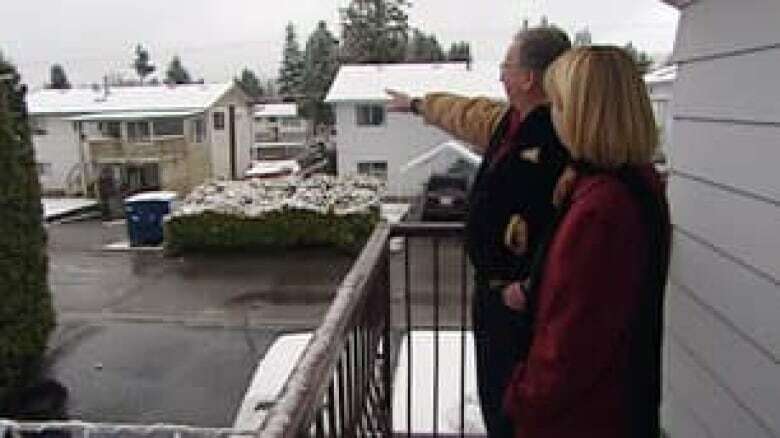 CBC News knocked on the doors of several other recovery homes in Surrey. In every case, residents would not let CBC News in and said there was no one in charge to talk to. At one home, residents said there were 15 men living there, with several more coming and going throughout the day. Recovery homes were regulated in B.C. for a brief period under the previous NDP government, from 1998 to 2002, when the current government rescinded the regulations. The health minister at the time, Colin Hansen, said the smaller homes were finding the licensing process too costly and onerous. "It is a relatively complex process to put that licensing in place," said the current minister. "One wants to do it appropriately — so we don't interfere with the appropriate conduct of business in those facilities — but we are moving forward with it," Abbott said. "We are probably at least a few to several months away to having a licensing regime in place."